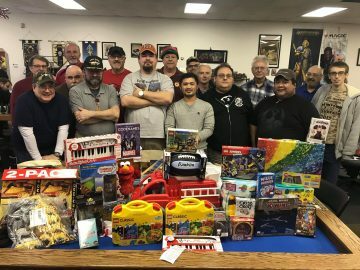 Here is my breakdown of the Stats and Standings from EW Nationals at Historicon 2018. Enjoy! 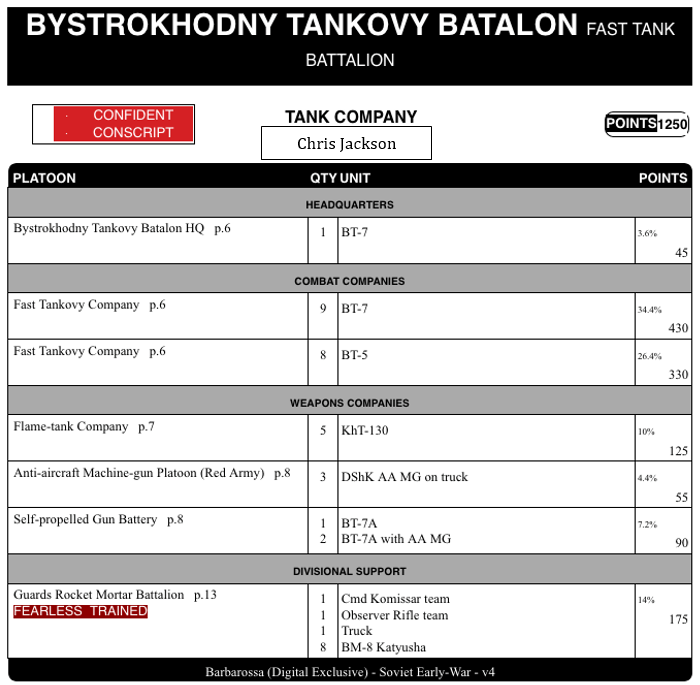 Chris Johnson   Soviet Tank      16pts. 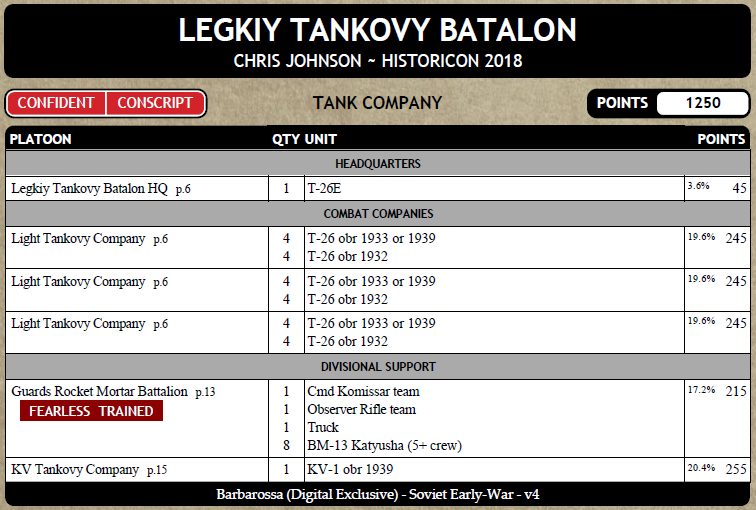 Chris Jackson   Soviet Tank      16pts. Chris Fretts    French Infantry  15pts. 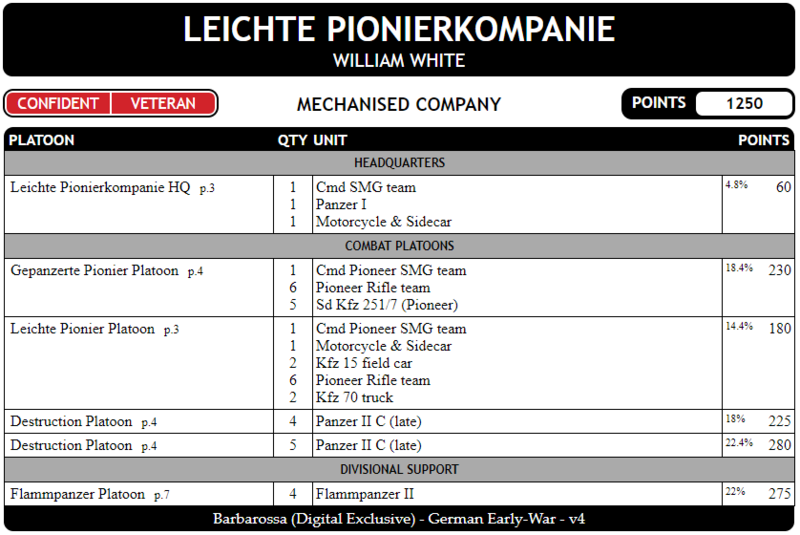 William White   German Mech      15pts. 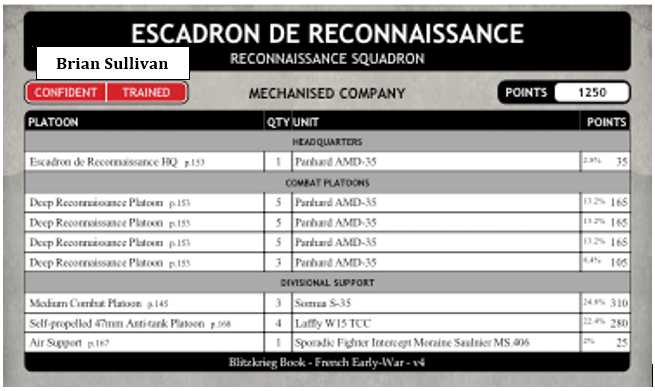 Brian Sullivan  French Mech      11pts. 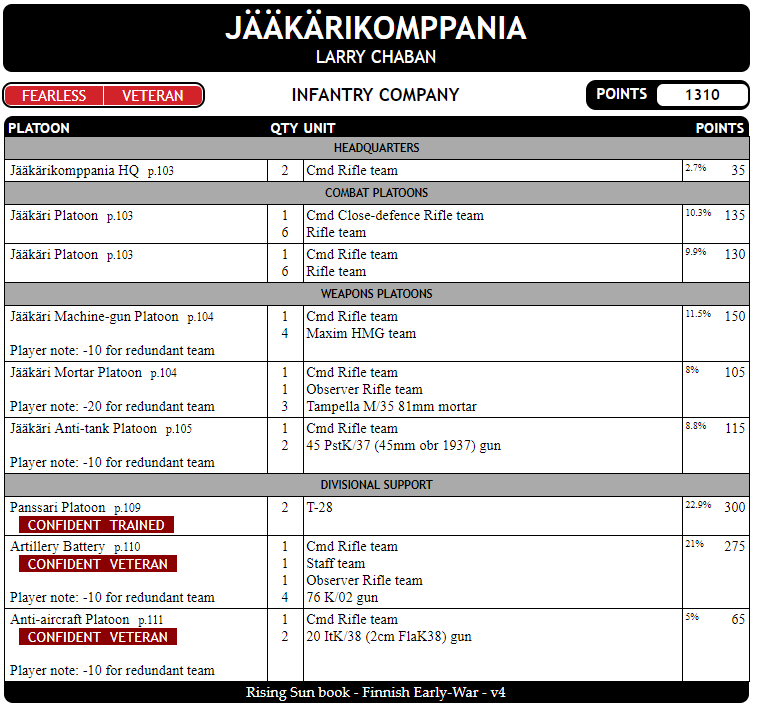 Chris Johnson  Soviet   Tank     24pts. William White  German   Mech     21pts. 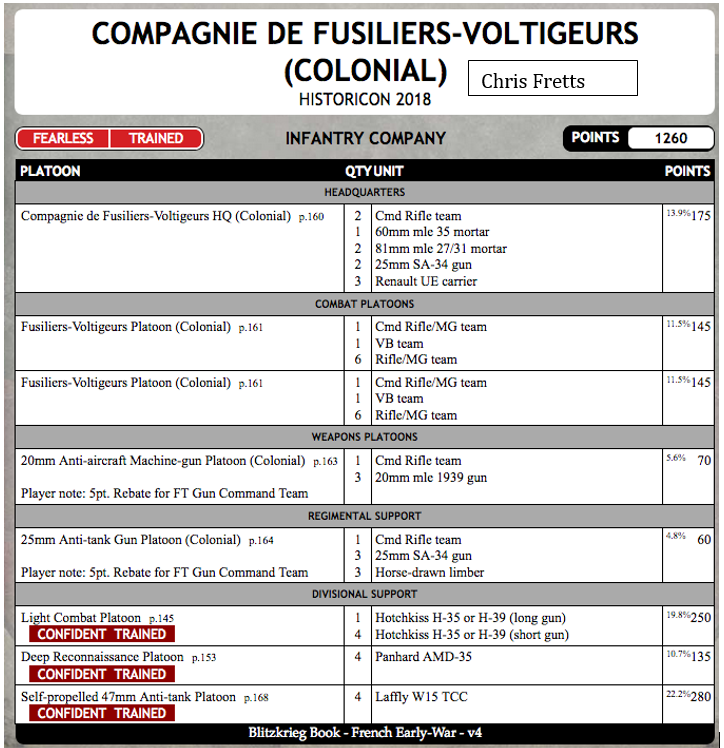 Chris Fretts   French   Infantry 18pts. 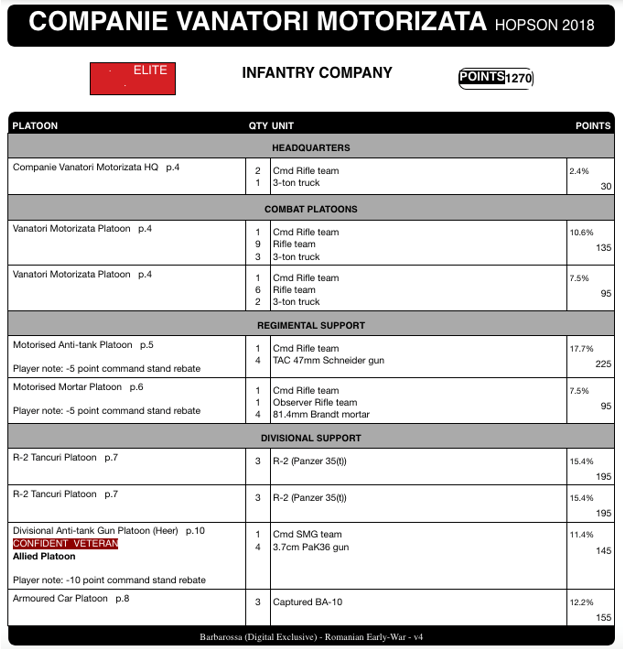 Andrew Hopson  Romanian Infantry 18pts. 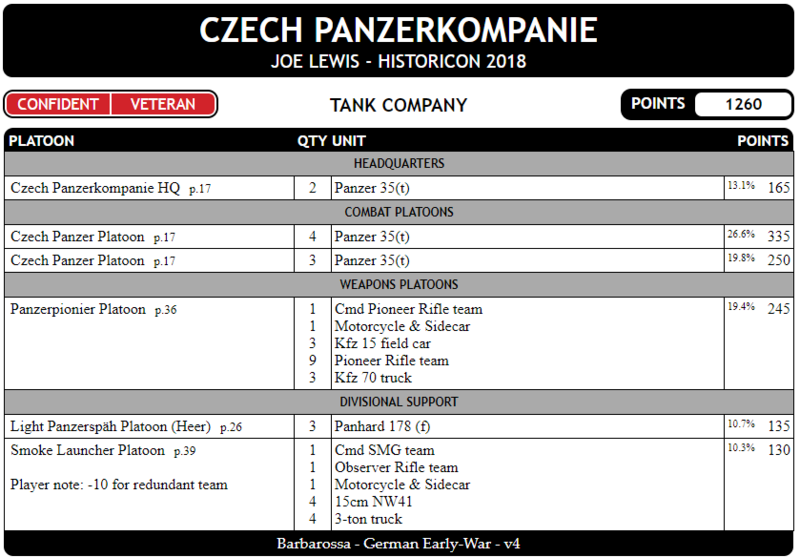 Joe Lewis      German   Tank     18pts. Ben Hudler          German Tank        10pts. 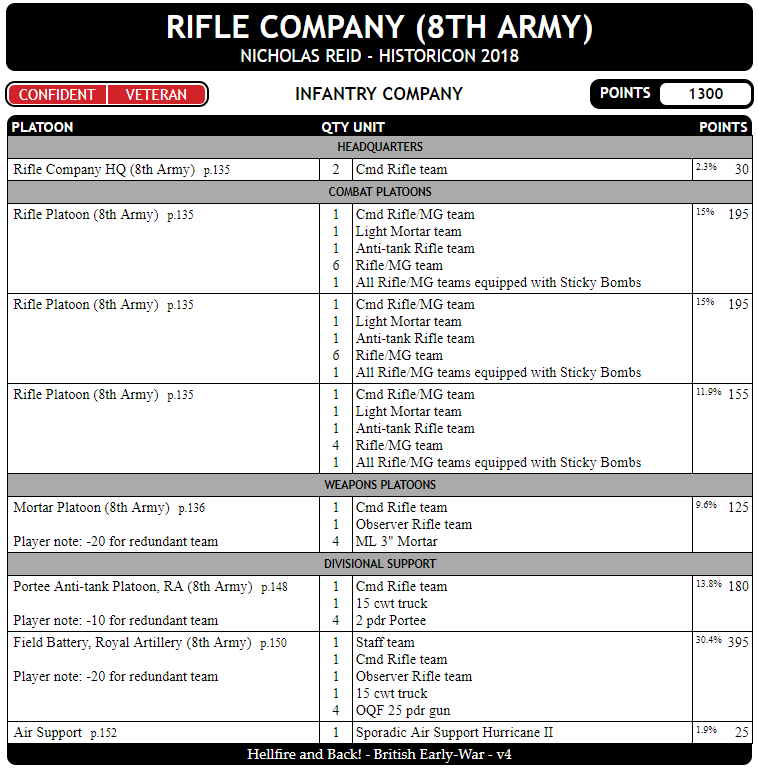 Alan Sheridan       Romanian Infantry  10pts. Final Standings including any tie-breakers have not been posted by Battlefront so Ties are listed alphabetically unless announced at the Event. Editor’s Note – Worst pictures ever. Full credit to Dave Griffin for the pics. Wonderful information that is greatly appreciated!! !